Hello everyone. By the time you read this hopefully spring will be just around the corner and we will be beginning to enjoy daffodils and other flowers that make this time of year so joyful. Once again I urge you to be aware of scams that seem to target people. At the present time there is one purporting to be from HM Tax office, telling people that there is a mistake in their on line declaration. Please if in any doubt about any communication you receive check it out first; the same goes for telephone calls supposedly from your bank, whatever you do do not agree to transfer money – unless of course you know the caller personally. Unfortunately I am going to be out of action for the next two/three months [March/April/May]. 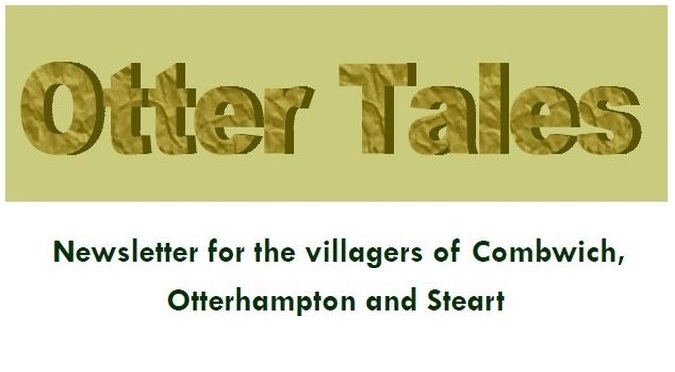 However I am not abandoning you, if you do need help that a Village Agent can supply please get in touch with CCS (Community Council for Somerset ) on 01823 331222 or contact jinny@somersetrcc.org.uk . Jinny is our line manager and she will make sure that you receive the help you need. In the meantime take care of each other and remember there is no charge for a Village Agent’s help and the service is absolutely confidential. I look forward to joining you all for coffee and a chat when my indisposition has given way to good health again.